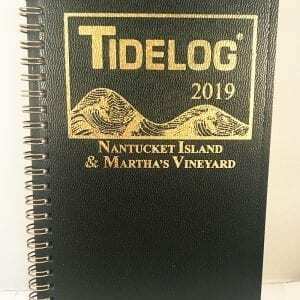 Including Chesapeake Bay, Baltimore, Washington, DC and the Tidewater area of Virginia and south to Virginia Beach. 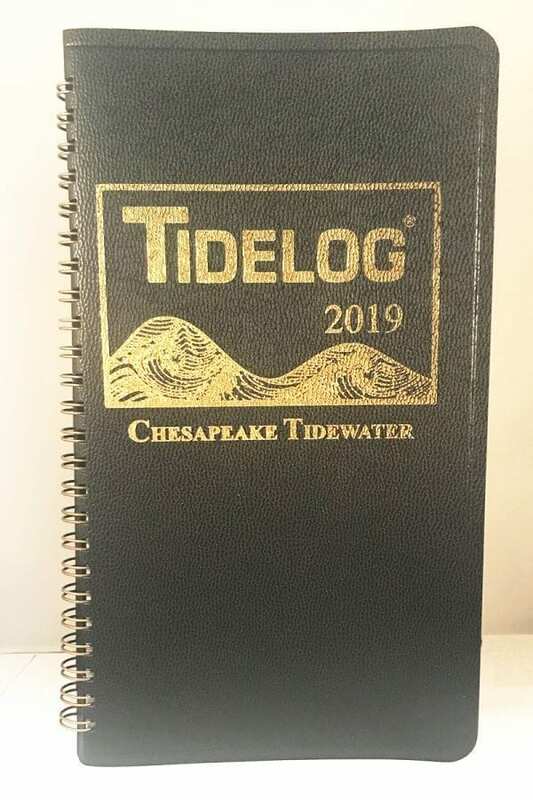 Daily Tidelog Graphics are based on NOAA predictions for Hampton Roads, at Sewells Point with times and heights for Hampton Roads and Chesapeake Bay Bridge-Tunnel. Time and strength of maximum currents and times of slack water are shown daily at Chesapeake Bay Entrance and Baltimore Harbor Approach, off Sandy Point. 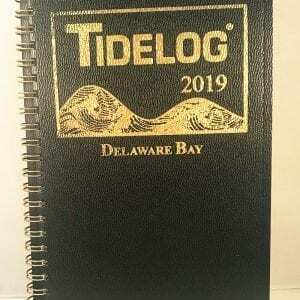 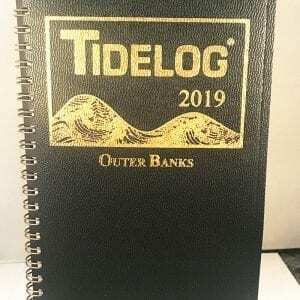 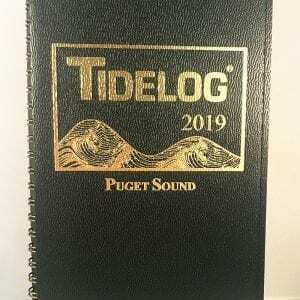 Included at the back of the Tidelog are tide tables for Washington, DC, Baltimore, MD and Duck Pier, NC.